I want to share with you the journey that has lead me to build a scientific thought process for FASTER; that would drive all of our education on all levels. Over the years I have managed to go from a post graduate in sports coaching who used books as evidence to make decisions to a guru chaser, to a guru (eek, horrible to say out loud) and finally into a science lead trainer and educator. My drive is to help people; I entered the industry to coach people to get better at football, this lead me into training people to get fitter and eventually I landed at the point where I help trainers get better at being trainers. Due to this drive to help people, the amazing feeling that comes when your people get a result built to drive me to learn anything I could that would help me help people. Unfortunately, as I did this, the industry started moving the Personal Trainer away from simple clinical science application, towards less scientifically valid, slightly conspiracy theory style fear based training to fix people. I was in the middle of this wave of Guru ‘driven’ training, where we were told to believe because science is corrupt, governments are trying to dumb us down, and so we can only trust old systems and systems that are off the wall different. Luckily, with the help of friends in academia and a lot of reading (as well as heartache), I managed to get myself away from this style of thinking. 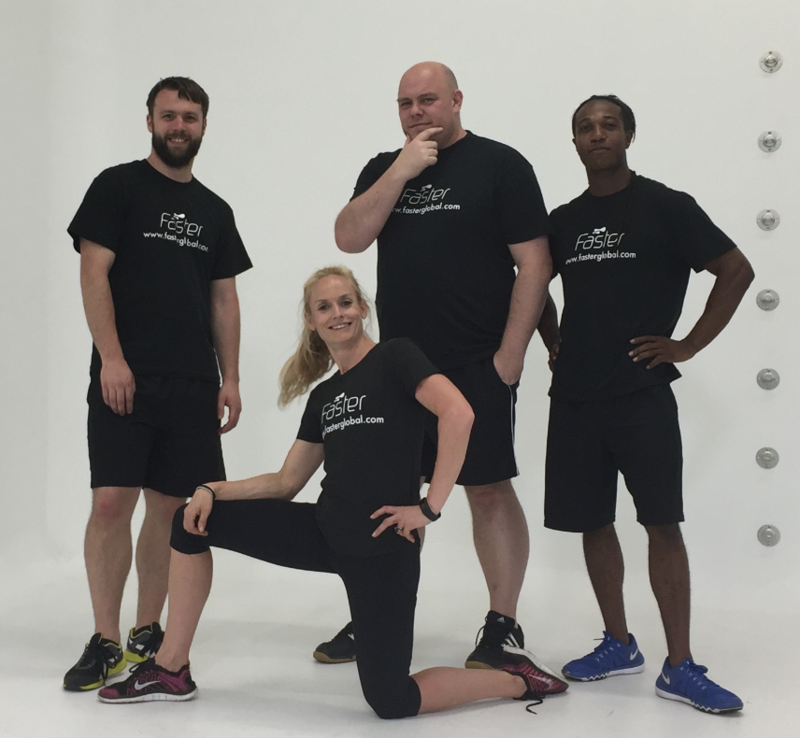 1 – Clients want to feel quick solutions, but now I knew that the tricks I thought were corrective exercise or fascial manipulation or hands-on guidance were potentially more damaging long term with my clients. Losing my systems left a void for my programming and assessments. 4 – Every client required a lot of finding and reading studies, something I find challenging and do not enjoy. Despite these four major problems, I made the change in my personal use of techniques and also in the content of my courses and education. Reading science was not enough, though, and my next stage of development was almost as painful. I started re-tweeting and posting studies randomly to prove my old thoughts wrong. I replaced my gurus with people who also just posted papers relentlessly online, and I did not get answers. A pattern started to emerge, and these trainers also have a bias that stays stuck in the selection of techniques used by the papers to prove a concept, applied literally. So I was tending back towards Olympic lifting, fixed resistance machines and not thinking for myself again. The next evolution I had to go through, was to get more aggressive about the information presented to me (building a set of standards for the level of paper I would choose, the journal I would accept and so on). On top of this, I had to identify my bias (skill training, skill application) and try and make sure I was aware of not cherry picking information as I approached research. Finding and sharing papers in a group, with people who will help you decipher your bias and also find better papers to challenge you was something I could easily set up with my FTE groups and now in my Level 3 Superhero Mentorship groups. Building a group and randomly asking for papers is not enough. Without the right questions in place, then the papers produce more of a void in training. Asking the right question is the key that unlocked the system and brought back my confidence. It allowed me to help people get the results they want and most annoyingly in 2001 I had set this system up for my wife! Many of our Facebook re-posters don’t see the agenda that they have, claim to be always learning and reinforce this by repeatedly posting papers. The Facebook and Twitter re-posters are cool, they have the right heart, they help me develop and learn and they are chasing helping people. For the FASTER trainer, though, our focus has to be on the client and their needs. It means the question has to be specific, and then this will drive the research. 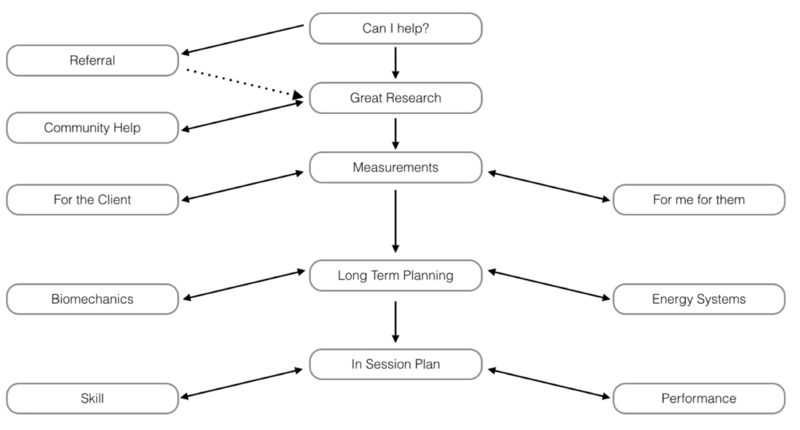 For now, this is the best process I have to show how to use research to drive excellent training with clients. In future articles, I will go into more depth. It is this system that drives all of the FASTER education as well.